How can I reach Tracksmith? Providing highly personalized customer service is our top priority.  You can write to us at support@tracksmith.com, call us at (781) 235-0027, chat with us using that button hovering at the bottom of your screen or visit us at the Trackhouse, 285 Newbury Street in Boston. You can also find us on Facebook, Twitter and Instagram. Take a minute to reach out - we’d love to hear from you.